Moto E4, Moto E4 Plus, Asus Zenfone AR, Mi Max 2 and more Phones launched in India this July.Lenovo K8 Note, Infinix smartphones, Comio smartphones and more. Here is a list of Phones expected to launch in India in August 2017. Lenovo K8 Note will be Powered by MediaTek's Helio X20 chip MT6797 with 4GB RAM and runs on Android 7.1.1 Nougat.Lenovo K8 Note to launch on August 9. 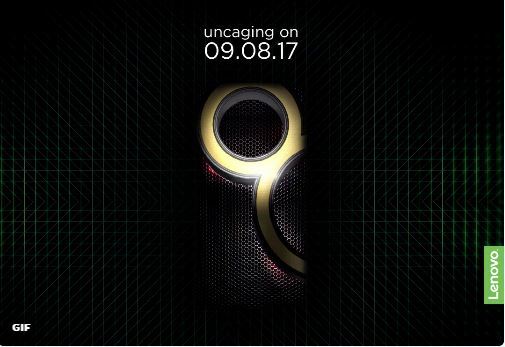 Infinix to debut in India with a series of smartphones. 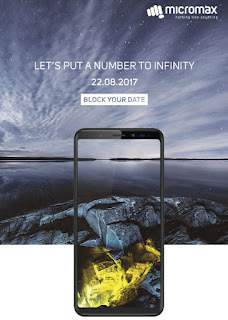 this expected to launch in the First week of August Flipkart has been teasing a smartphone from the company, which could be the Infinix Note 4. Infinix has updated its Indian website teasing a couple of other smartphones to come as well, namely the Zero 4 and Zero 4 Plus. Infinix Note 4 will be Flipkart exclusive. It features a 5.7-inch display with a 2.5D glass on top and a metal unibody frame. 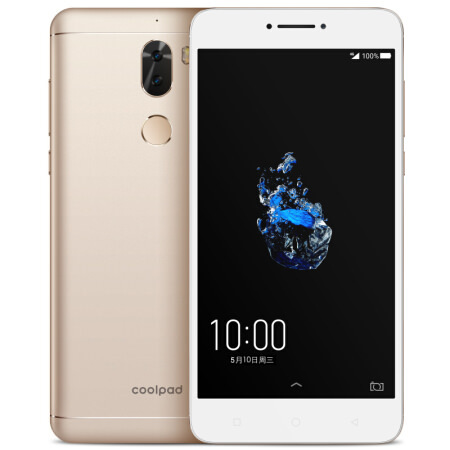 It is powered by an octa-core chipset coupled with 2GB of RAM and 16GB of inbuilt memory that is expandable via microSD card (up to 128GB). Infinix Note 4 sports a 13-megapixel rear camera with dual-LED flash, and an 8-megapixel front-facing camera. It packs a 4300mAh battery. It is also supported by fast charging technology that can charge the phone to 45 percent in half an hour. It runs on the company's own XOS 2.2 based on Android Nougat. 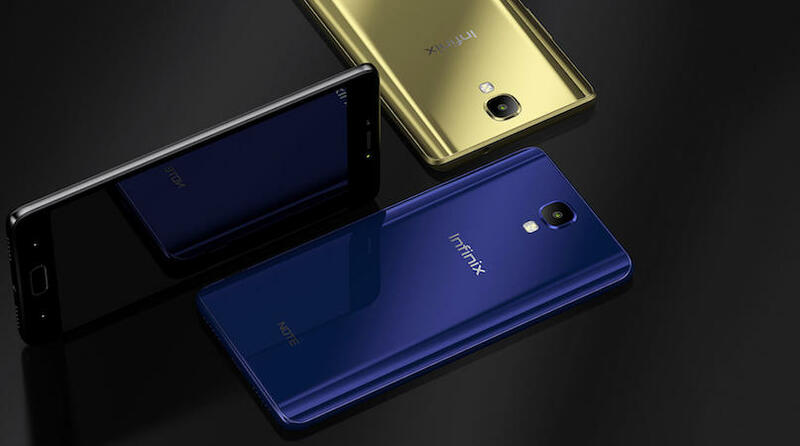 Infinix Zero 4 Plus comes with a 5.98-inch full HD IPS display with 2.5D glass on top. 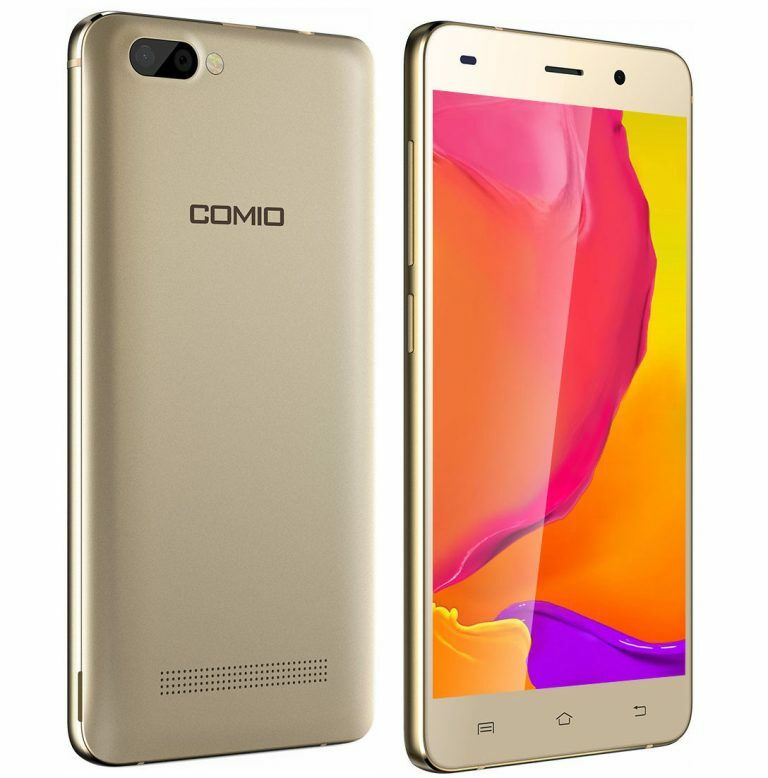 It is powered by a 2.1GHz MediaTek Helio X20 deca-core processor coupled with 4GB of RAM. The smartphone comes with two storage options of 32GB and 64GB, It has a 20.7-megapixel rear camera with f/2.0 aperture and a 13-megapixel front camera with f/2.2 aperture, and flash. It houses a 4000mAh battery along with XCharge 3A charging. 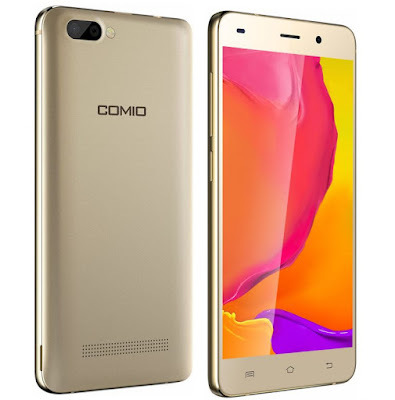 Chinese ODM Topwise Communication will launch its Comio range of smartphones in India on August 18th. It plans to bring 3 or 4 smartphones to India first, the company will launch phones between Rs. 6,000 and Rs. 12,000 price segment and the phone will be available through an offline market. 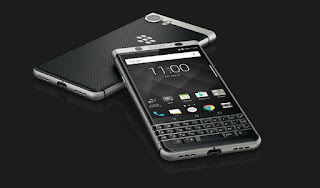 BlackBerry KEYone comes with a 4.5-inch screen with FullHD (1080) display powered by Qualcomm Snapdragon 625 processor. with 3GB of RAM and 32GB of internal storage which can be further expandable up to 2TB via MicroSD card slot.It runs on Android 7.1 (Nougat) with security and productivity suite from BlackBerry. On Camera, it has a 12MP rear camera with dual-tone LED Flash, Sony IMX378 sensor, and 8MP front-facing camera. Connectivity options include 4G LTE, Wi-Fi 802.11 ac (2.4 & 5 GHz), Bluetooth 4.2, GPS / GLONASS, NFC, USB 3.1 Type-C Packed with a 3505mAh battery with Qualcomm Quick Charge 3.0 that charge up to 50% in just 36 minutes. 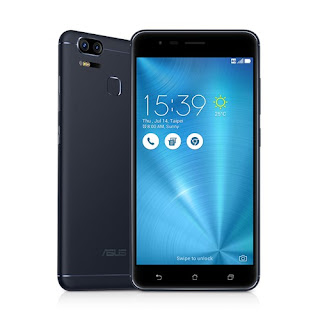 Asus Zenfone Zoom S has a 5.5-inch (1920 x 1080 pixels) Full HD AMOLED display with Corning Gorilla Glass 4 protection powered by an Octa-Core Snapdragon 625 14nm processor.On camera, it has a Dual 12-megapixel rear camera with 25mm wide angle lens, f/1.7 aperture, Sony IMX362 sensor with 1.4μm pixel size along with a 56mm telephoto lens. The secondary 12-megapixel camera that offers 12x zoom and 2.3x optical zoom and 13 Megapixel front-facing camera with f/2.0 aperture, Sony IMX214 sensor. Zenfone 3 zoom comes with a 3GB/4GB RAM,32GB / 64GB / 128GB storage, expandable memory up to 2TB with microSD. Connectivity options include 4G VoLTE, WiFi 802.11b/g/n, Bluetooth 4.2, GPS, USB Type-C. Packed with a 5000mAh battery. Moto G5S Plus features a 5.5” Full HD display powered by Qualcomm Snapdragon 625 octa-core processor with 3GB RAM and 32GB storage. Packed with a 3000mAh Battery. Dual SIM device runs on Android 7.1.1 Nougat. Moto G5S Plus has Dual 13MP rear cameras, combined with special photo enhancement software, makes it easy to do more with your photos. Selective focus mode makes it easy to take professional looking portraits on your phone, adding a beautiful blurred background effect. Or, have fun trying selective black and white coloring or replace background mode which gives your photos a whole new look. And an 8 MP wide-angle front camera on Moto G5S Plus has LED flash. Micromax Canvas Infinity is expected to launch the Canvas Infinity with a 5.7-inch display with 18:9 aspect ratio and is said to run on Qualcomm Snapdragon SoC.